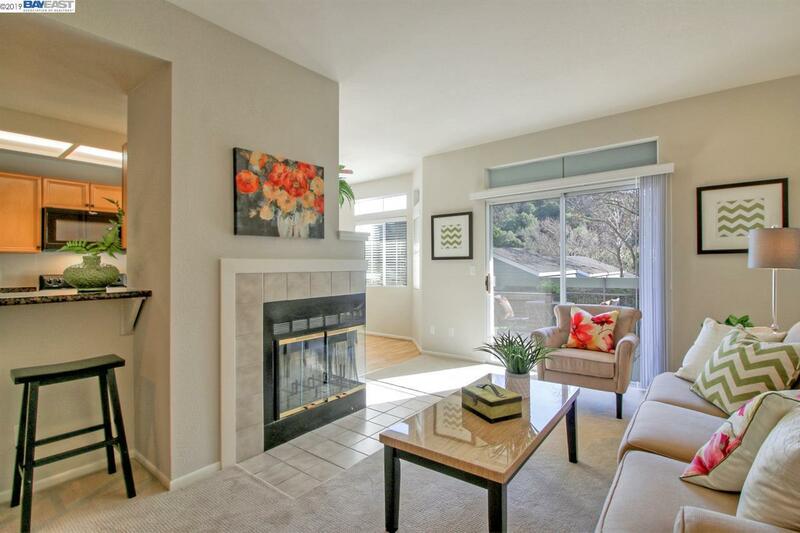 Amazing 1st level condo (only 3 steps down to your front door) with foothill views! This home features updated kitchen w/granite counters, updated master bath, brand new carpet throughout, newly painted inside, corner unit with no shared walls, 2 balconies off of living room and bedroom, detached 1 car garage w/additional assigned parking space (#166), amazing HOA amenities that include pools, hot tubs, club house, tennis court, basketball court, volleyball court and more! A not to be missed opportunity!!! OH Sat & Sun 1pm to 4pm.